Since reactives came out, using a straighter ball was necessary for spares. Using a reactive ball decreased the margin of error for spares (particularly right-side spares for Righties and opposite for Lefties) because they reacted hard off the dry. You would have to point the ball toward the channel and have it hook to stay on the lane and pick up the 10 pin. Some bowlers can throw reactive balls very straight which is OK. However, the general recommendation was to use a ball that will not hook and simply throw it straighter, i.e., plastic. 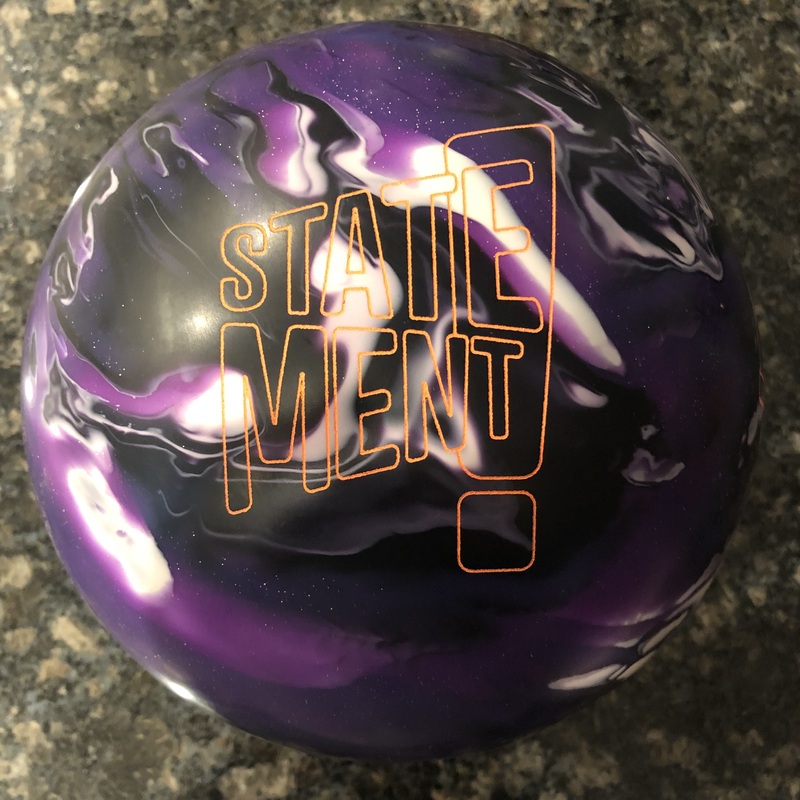 I see a lot of house bowlers insisting on using their strike ball for their spares. It’s hit or miss. The house shot makes opposite side spares (7 pin for righties) pretty easy with reactive equipment, but same-side spares (10 pin for righties) is still an issue. You hear it every week on the PBA telecast. “Use a plastic ball and throw it hard and straight at your spares”. Straight makes sense to me. A plastic ball will hook significantly less than anything else. You can simply break the wrist and release a flat ball. Even if you didn’t break your wrist, the ball is not going to hook a lot, although I would generally recommend a “weaker” hand position. Regardless, using a plastic ball will affect the “straight” part of the equation. Straight makes sense, but why hard?? Maybe this will trigger controversy, but I’m not convinced that throwing the ball “hard” makes sense. I tried to rationalize it since it’s a commonly used adage and many coaches recommend this. I’m just not 100% sure why you would want to throw the ball any harder than you normally do. You don’t need increased speed to affect a straighter ball path, especially if you are using a plastic ball. My logic tells me that throwing it harder could inadvertently change other things in your delivery, i.e., cadence, armswing, etc. If that happens, there is an increased likelihood of decreased accuracy. 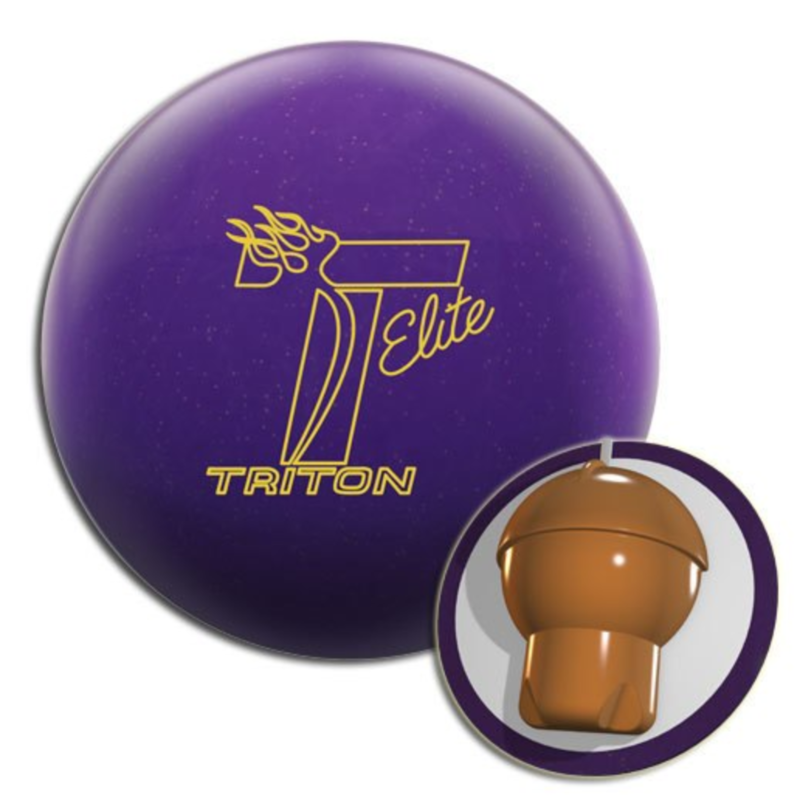 Decreased accuracy on spares when you are throwing a straight ball and not relying on the “funneling” effect of the THS, will have you missing a lot more spares. My recommendation would be to maintain the same cadence and same overall delivery but throw the ball straight by using a plastic or Urethane and a weak wrist position. I really like Urethane for spares so take a look at this article! The overall goal is to be as accurate as possible and I feel that keeping your delivery consistent whether strike or spare would help. 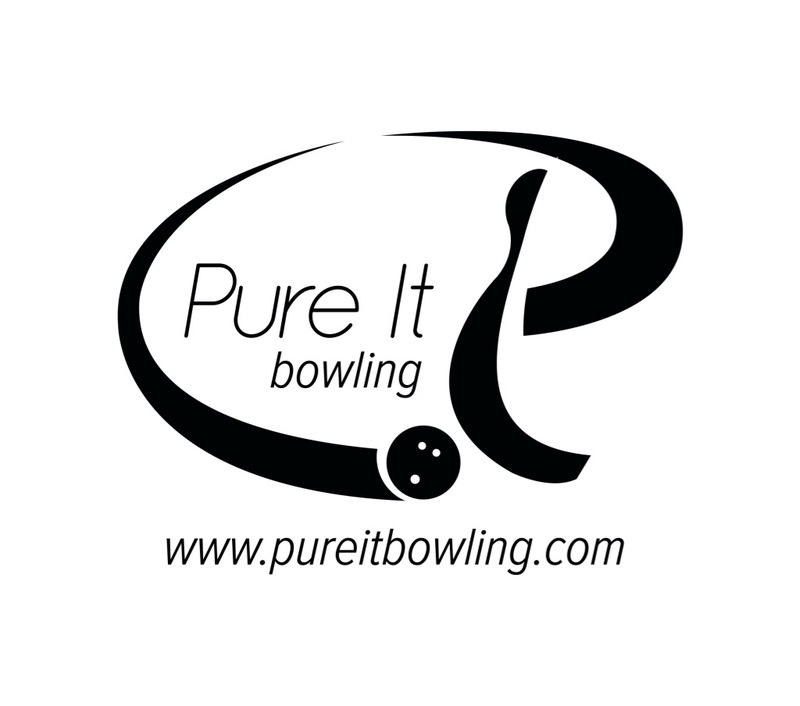 Remember, spares make the difference between 210-220 and 190-200 for the house bowler. Previous PostUrethane again??? Yes, for spares!Next PostHow did you bowl recently? Straigt and hard can be misinterpreted. 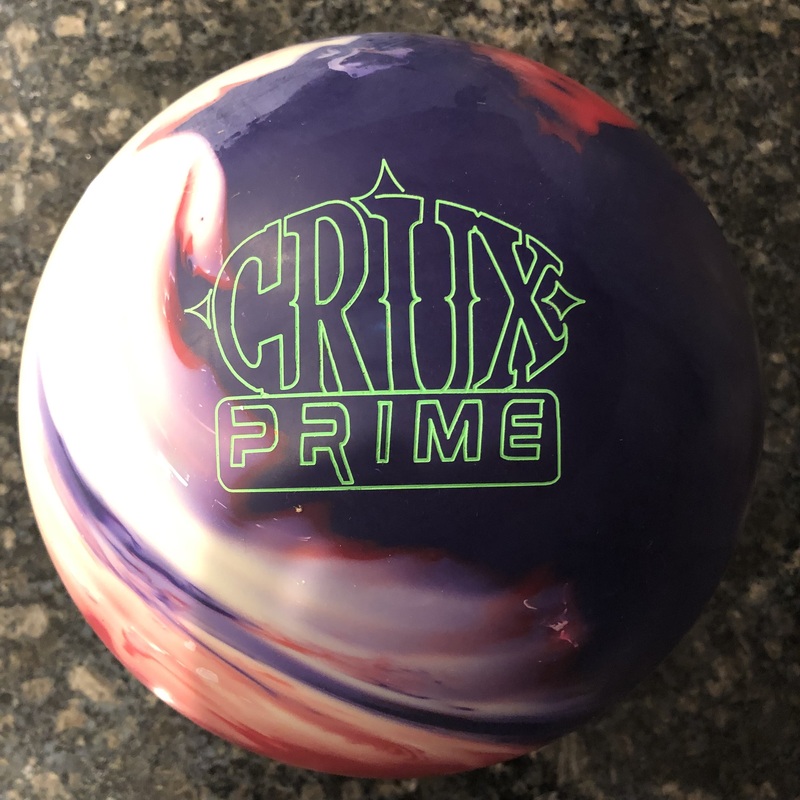 If you ever notice on your spares when you throw the ball straight it naturally goes faster because there in less friction for the ball going down the lane. Just saying throw the ball straight would be a better idea. I prefer to use my regular equipment for spares and stay straight with it. On some multi pin spares I will hook into it. You see too many people includding pros that miss multi pin spares throwing plastic dead striaght. Just like your strike ball hook can create more area and room for forgiviness. Another reason why straight shots may travel faster is that no effort is being put into a release that generates rotation. Removing that effort from the swing equation allows the armswing to become more relaxed, creating an easier swing and higher ball speed. For example, my average strike ball speed is in the 17-18 mph neighborhood, but my straight ball speed for spares is consistently 20-21 mph. However, I don’t feel any extra strain or effort in my swing-it just happens naturally. Dylan, that’s just it. It just happens naturally. You aren’t trying to throw it harder, so why would people say you should go harder at spares? Just use your normal cadence and form. When a bowler gets it into his/her head that spare shooting involves throwing it harder/faster, that’s when the problems happen. My strike ball is in the 14-15 MPH range, and my spare ball is in the 17-18 range. Granted being a pound lighter may add to the speed a tad, but when I started going plastic at almost every spare I was told to throw it faster. The results were catastrophic; I’d hit my mark and miss the pin by 10 boards. Being relaxed and confident is the way to shoot spares, not thinking about trying to break the pin into pieces.